Illuminate your life: Introducing the world’s brightest ultrathin monitor in its classi with Corning Iris™ Glass light-guide plate (LGP). Like nothing you’ve seen before: Visuals appear every bit as vibrant as the world around you with CinemaColor. 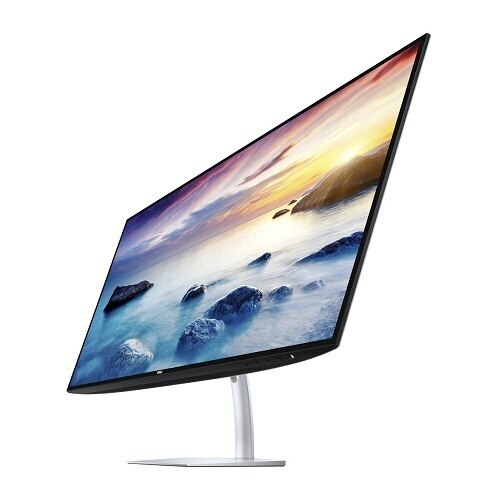 Enjoy HDR content and experience the deepest blacks, the most dazzling brights and vibrant colors on this ultrathin monitor. Rivals real life: View consistent and accurate colors from wide viewing angles with an IPS ( in-plane switching) screen. An impressive color gamut of greater than 85% DCI-P3 and greater than 99% sRGB color coverage backed by QHD resolution ensures strikingly realistic images. 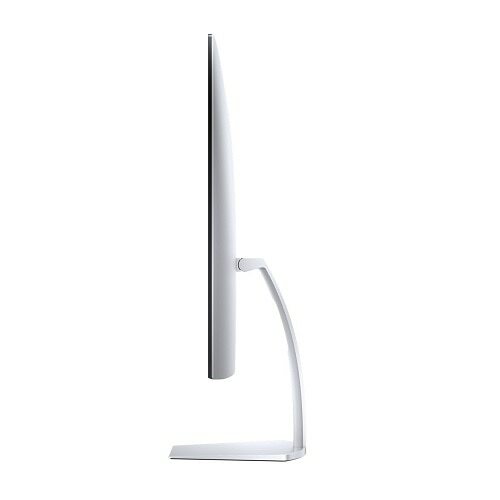 This beautifully designed ultrathin monitor can enhance any room with its super sleek profile at only 5.5mm at its thinnest. 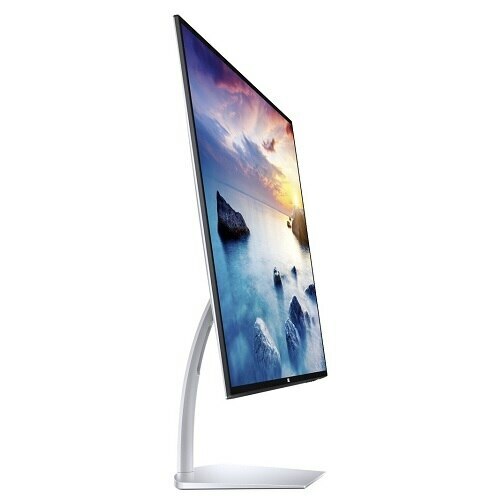 Indulge in an expansive viewing experience with a virtually borderless InfinityEdge display. That means you can focus on the vibrant picture, with less distraction. Sheer brilliance: 600 nits brightness is brighter than a typical monitor panel, so you get a great view, even in bright areas or high ambient environments. Easy on the eyes: Read as long as you like. 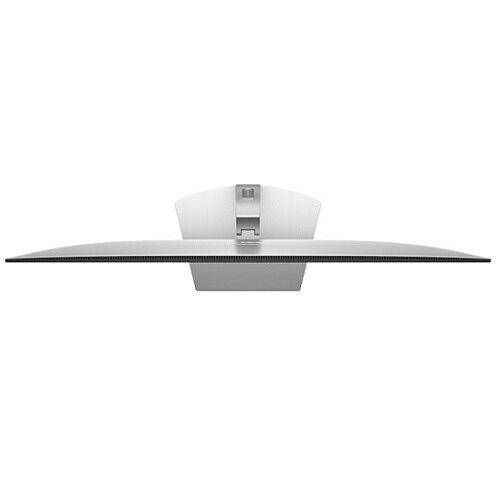 The flicker-free screen with Comfort View optimizes eye comfort and reduces harmful blue light emissions. Hassle-free: Easy-to-access connectivity ports, like dual HDMI ports, allow you to change input sources between two devices with ease, without rearranging the cords. Your ideal screen: With Dell Easy Arrange you can customize your Windows layout and set your applications side by side so nothing gets buried. Your monitor comes with a 1-year Advanced Exchange Servicei so that if a replacement becomes necessary, it will be shipped to you the next business day during your 1-year Limited Hardware Warrantyi. 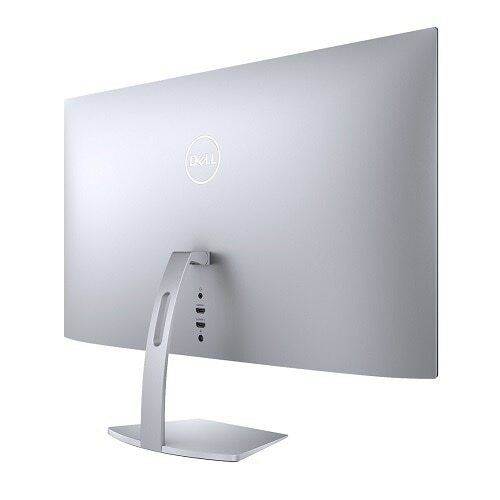 Designed with the environment in mind, this monitor meets regulatory and environmental standards such as EnergyStar, EPEAT, TCO Certified Displays, China Energy Label (CEL), WEEE, ErP (EuP) Standards, and Korea E-Standby. Upgrade to 24x7 specialized technical phone support with Dell ProSupport or Premium Support optionsi. 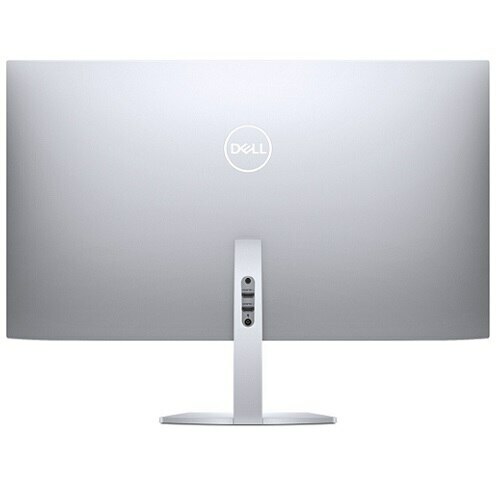 Essential accessories for your Dell 27 Ultrathin Monitor. Create a productive, wireless workspace with this comfortable, arc-shaped mouse featuring best-in-class dual-mode wireless connectivity. Easily switch between three devices using 2.4GHz wireless or Bluetooth LE. Featuring a mouse that works on most surfaces and a full-sized keyboard. Experience premium sound that’s professionally tuned by award-winning Waves Maxx Audio®. Plug in headphones for a private listening experience. 17.82" x 24.05" x 6.20"
0.28" / 0.28", 0.28" / 0.31"
13.94" x 24.05" x 1.14"